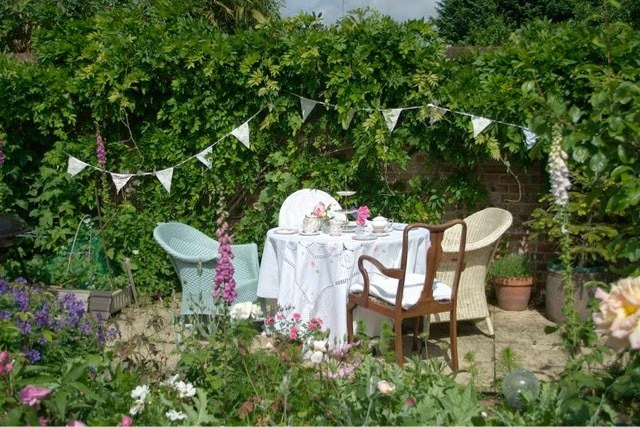 POP UP TEAS IN THE GARDEN. 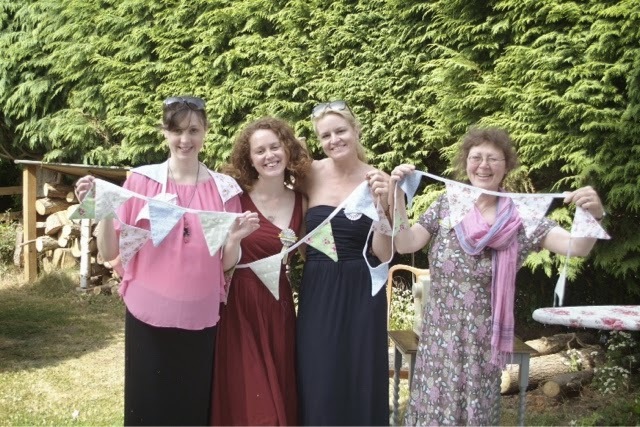 This one was rather special as it was also a crafternoon tea for a bridal shower! 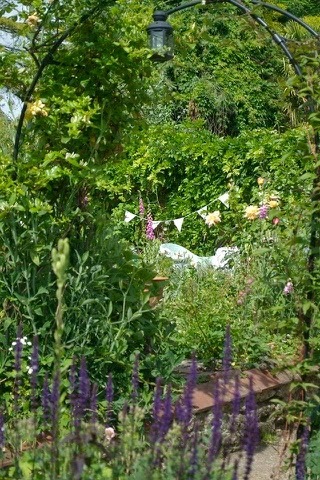 I'm just thinking of opening the garden casually for pop-up tea and cake maybe on a week day afternoon. What do you think? 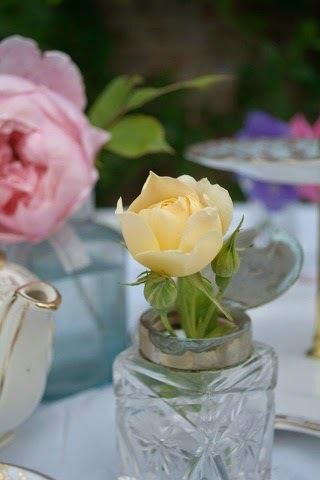 *Please note, the kitchen at The Haven is registered with the local authorities and has been awarded 4 stars. Should you wish to do any kind of catering from your home you need to complete a course in basic food hygiene, and inform trading standards so they can check your kitchen. Don't let this put you off, it really isn't as daunting as it sounds!